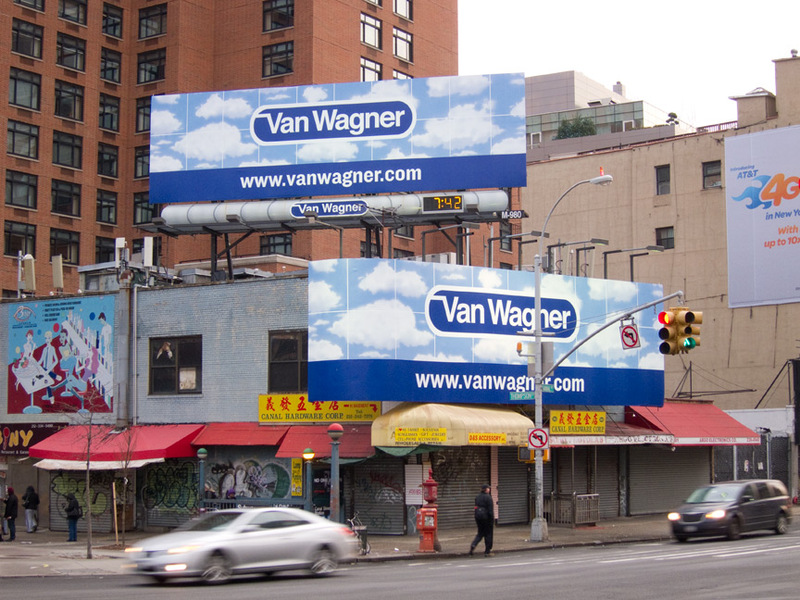 Advertising for itself, Van Wagner goes big on Canal street. However yeah Thnkx for spending the time to debate this, I feel strongly about it and love studying extra on this topic. If possible, as you develop into expertise, would you mind updating your blog with more particulars? It’s extremely helpful for me. Large thumb up for this blog publish!